Please try to be as specific as possible about the glass design you’d like us to create. We can use this information to more easily discuss your order further over the phone, or by email. 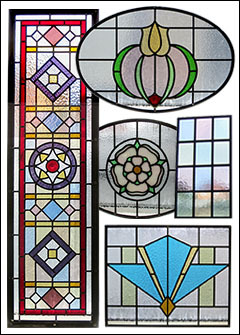 You can take a look at the many examples of glass designs we have made to date here. How would you like us to make the glass?